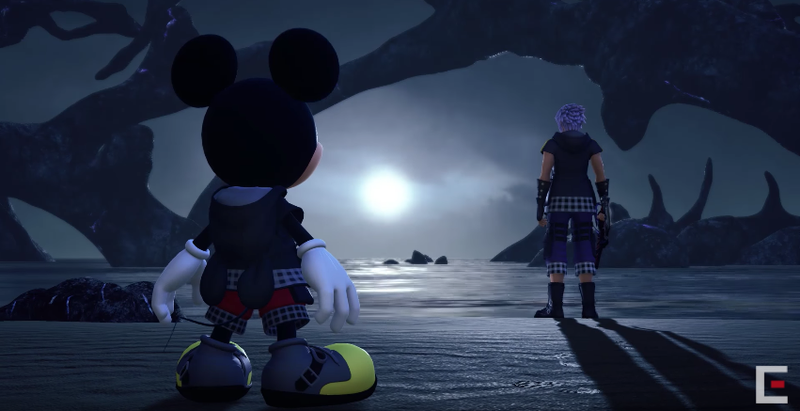 Kingdom Hearts III will be out later that month on January 29. Nintendo has released a new trailer for their second Breath of the Wild DLC, The Champions' Ballad. Also, you can download starting tonight.